Edmonton tires benefit from regular tire rotation. Tires are probably the single-most expensive component on your vehicle. Therefore, itâ��s natural that we would wish to preserve and maintain vehicle tires in the best way. Tire rotation refers to the process of moving tires from one wheel to another, exchanging front and rear tires and including diagonal rotation (exchanging the right rear tire with the left front one etc). The process is intended to address the issue of uneven and premature tire wear using a quick and easy method. Most tire shop professionals recommend front-rear tire rotation on the same side to ensure longevity of Edmonton tires. All season tires experience uneven wear. The front tires, for example, experience more wear on the outside edges because they lean over when we turn corners. On the other hand, rear tires experience less wear because they simply follow the front tires. Hence, front tires tend to wear out much sooner compared to rear tires and require early repair or replacement. 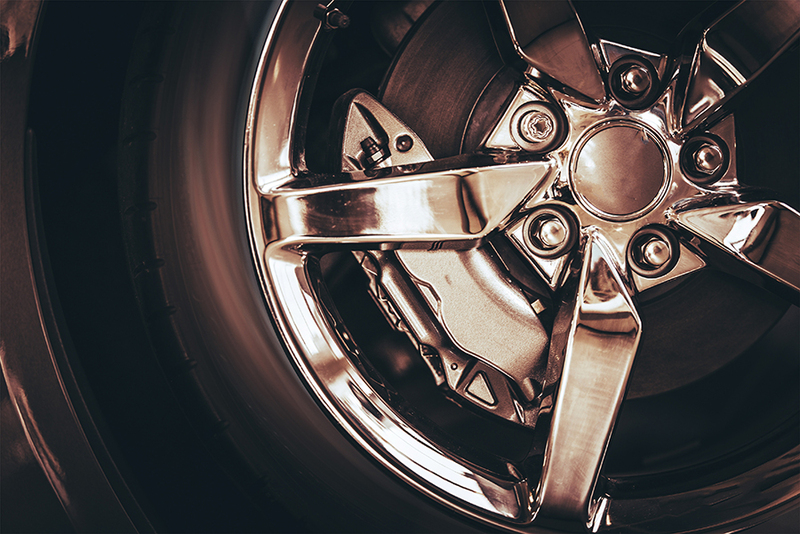 Rotating tires keeps them from premature and uneven wear and helps extend their life-span. Tire rotation also helps you save on costs (of tire replacement and repair) and allows for a more comfortable ride. When all four tires experience even wear, they tend to respond more quickly while stopping, turning, braking and so on. Most tire warranty contracts stipulate tire rotation methods. They recommend that tires should be ideally rotated between 3,000 to 6,000 miles. You can also consider combining tire rotation along with oil change (that should be done after every 5,000 miles) at reliable Edmonton tire shops. May 16th 2014What Can Edmonton Tire Shops Offer Beyond Just Tires and Wheels?2014-05-16 09:00:00Most Edmonton tire shops offer basic services, and the best ones in the area will also offer major services. January 06th 2015Selecting the Right Edmonton Tires for Your Vehicle2015-01-06 09:00:00Since your car tires are what holds the vehicle in the first place, it is extremely important you replace them if they are worn-out or old. February 24th 2016Vehicle Maintenance Tips: Understanding the Causes Behind & Types of Tire Wear2016-02-24 09:00:00Understanding tire wear and tear helps vehicle owners invest in the right tire services for their requirement.